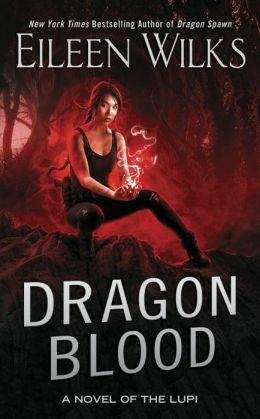 When a mission to rescue five children stolen by an Old One falls apart under the assault of a demon prince, Lily wakes up in a strange reality -- and is immediately taken captive by the dragon spawn who rule there. Jumping worlds has fractured her party, and Cynna is her only companion. Although the clock is ticking, time works differently, and Lily has miraculously gained a week. That means seven days to free herself, find Rule and the others, rescue the children, and make it home alive. All before the dragon spawn holding her hostage trade her to the Old One. It would almost be doable if this weren't Lóng Jia -- also known as Dragonhome: the birthplace of dragons.